Newsletter und Steckbrief! 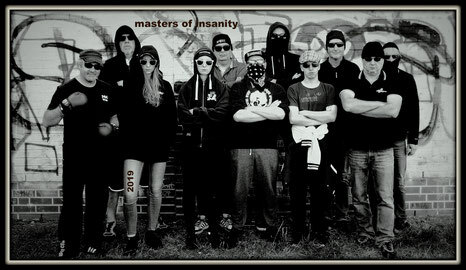 - Masters of Insanity - Slotcardominanz aus Brandenburg! Hello it's me, I am also visiting this web page on a regular basis, this web site is in fact nice and the viewers are really sharing pleasant thoughts. Hi, I do believe this is a great blog. I stumbledupon it ;) I am going to come back yet again since I saved as a favorite it. Money and freedom is the best way to change, may you be rich and continue to guide others. I visit day-to-day a few blogs and sites to read articles, but this blog offers feature based articles. Hello there! This article couldn't be written any better! Going through this article reminds me of my previous roommate! He always kept talking about this. I'll send this article to him. Fairly certain he will have a great read. Many thanks for sharing!